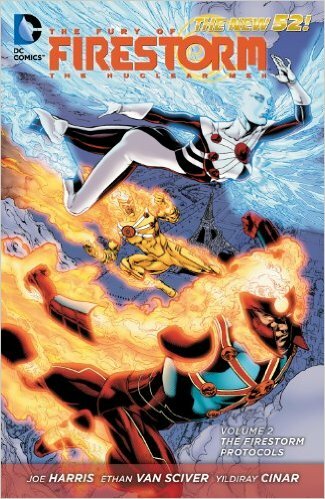 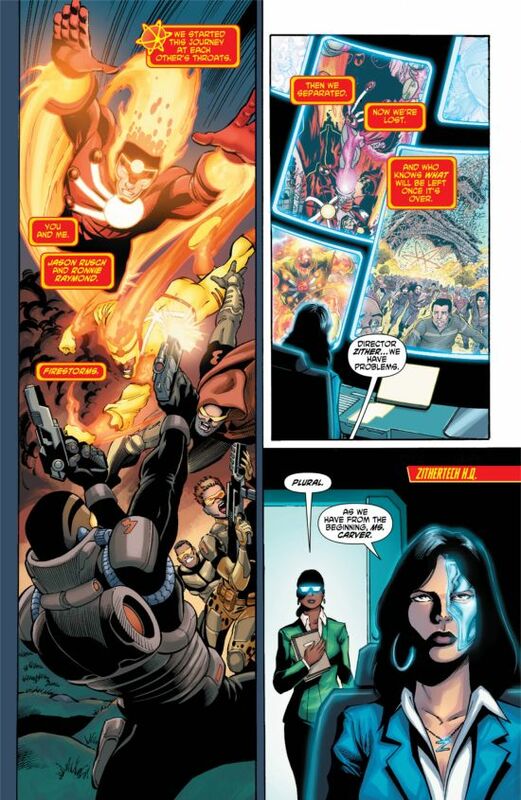 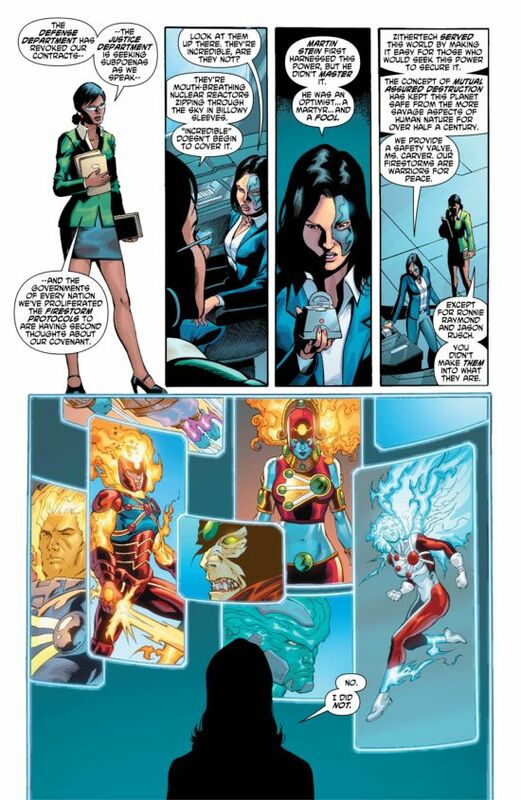 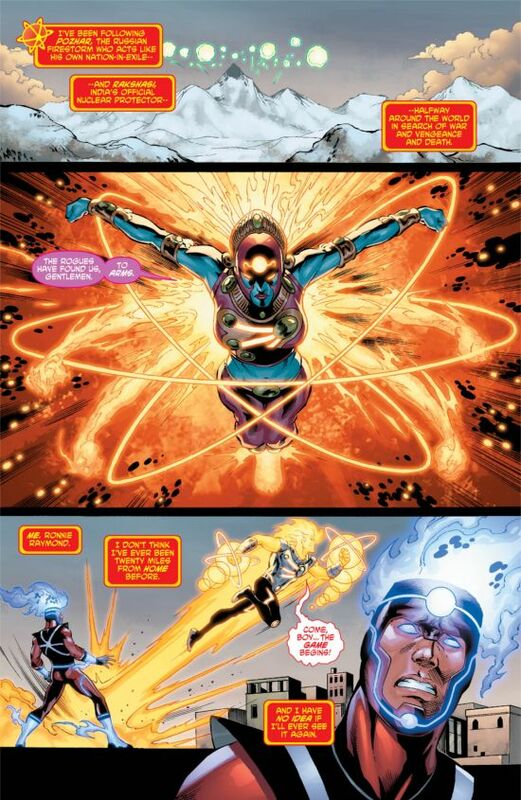 Part of DC Comics‘ New 52 Initiative, The Fury of Firestorm followed Ronnie Raymond and Jason Rusch discovering that their unsteady partnership was just the beginning of their adventures. 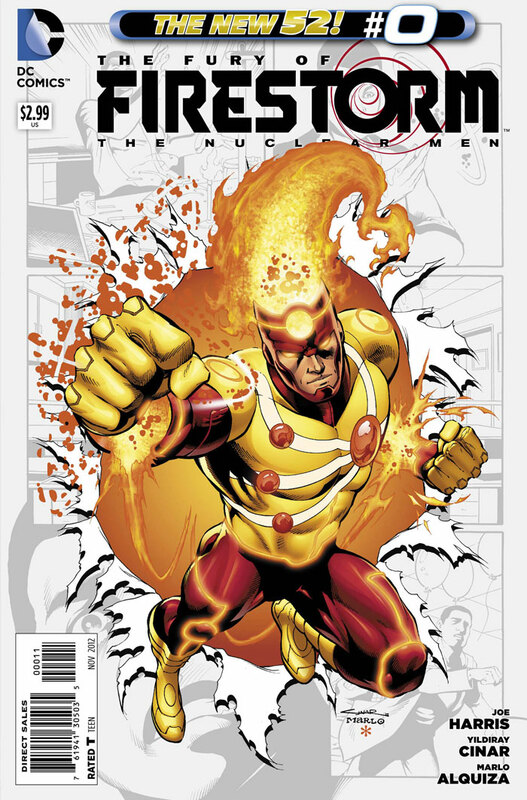 Now with the mysterious Rogue Firestorms spiraling out of control and seemingly every country in the world creating their own Firestorms, new alliances must be forged if the menacing Zither is to be stopped and serious fallout is to be avoided. 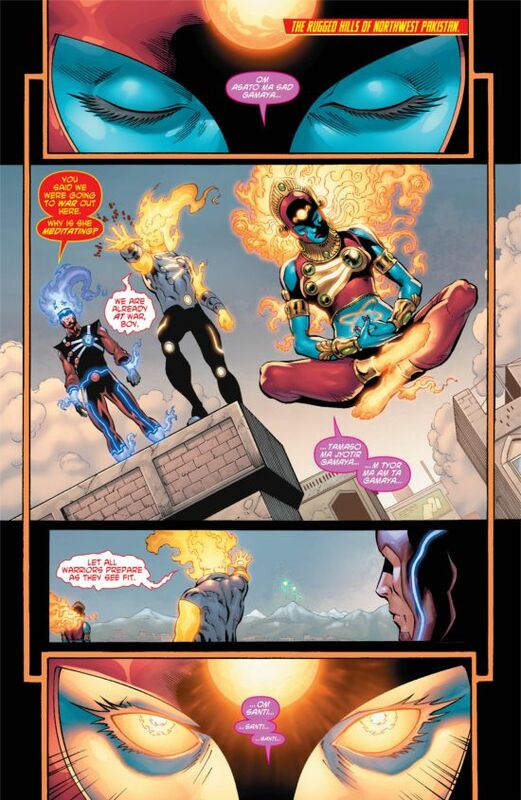 Read more about Year two Firestorm plans.